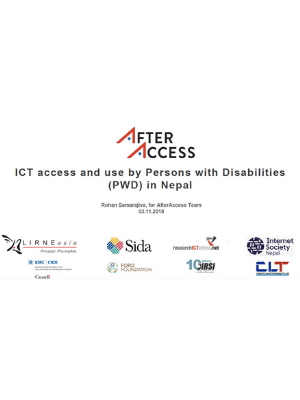 The Presentation by After Access looks at the results of the survey to understand access and use of ICTs in Nepal among age 15-65 population and age 15-65 PWD population. 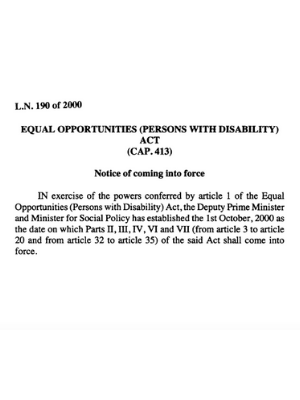 The Act established in October 2000, prohibits discrimination on the grounds of disability in employment, education, access to public facilities, and in the provision of goods, services & facilities. 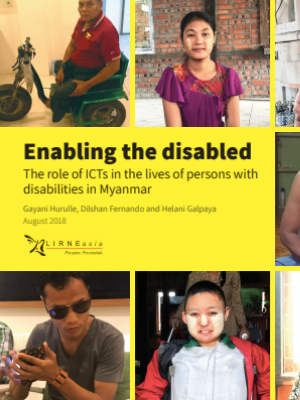 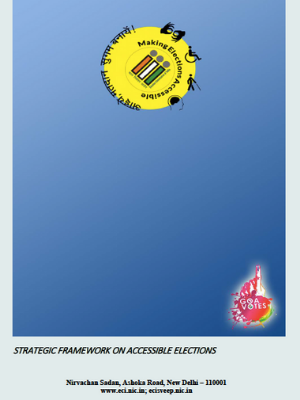 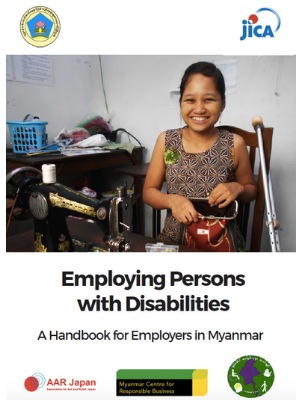 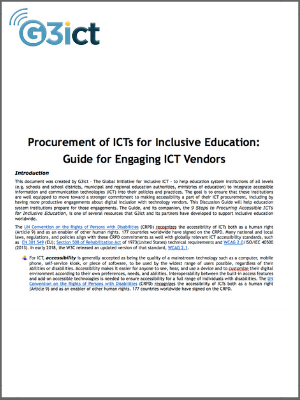 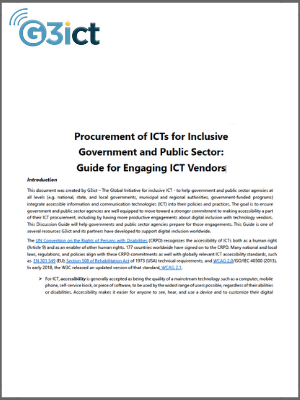 This report aims to examine the ways in which information and communication technologies (ICTs) were used by persons with disabilities (PWDs) in Myanmar. 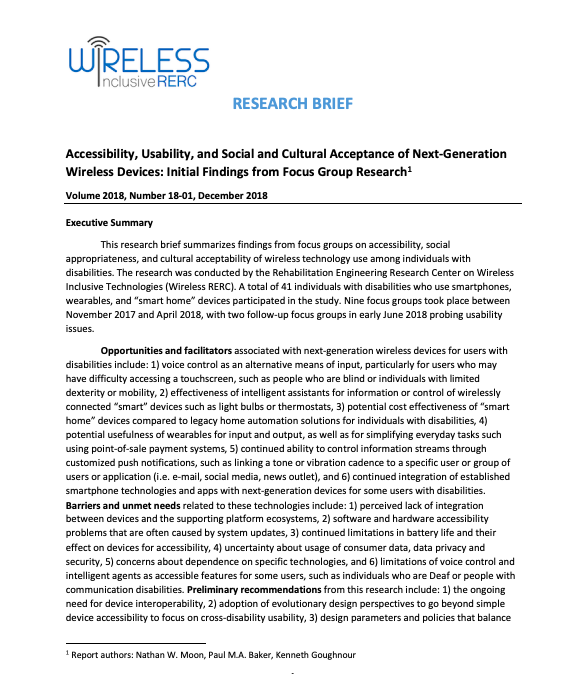 Global survey in 2018 shows persons with disabilities face enormous barriers to justice and points to technology as a possible solution.